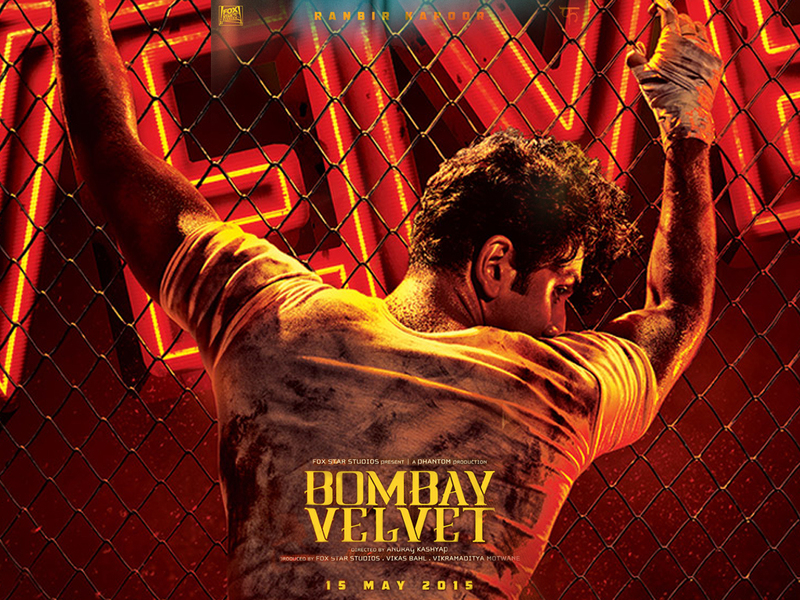 Justin and I would be starting off on the journey of Mixing Bombay Velvet in Atmos in the next few days. This is a project I have been waiting for more than a year now and finally the days have come close. I am very excited and a bit nervous as I am now coming back to this after 2 years. But the best thing is I am working with friends and there is no bigger comfort than this. The design skills of Kunal Sharma is not something I need to think about especially after working on a movie like Gangs of Wasseypur. There are many things we want to try out on this movie and unlike before, I plan to have the mix notes updated as often as I can and not a single one as I used to do earlier. This means you, my dear readers would be in the action of the mix, the frustrations, the pain, the happiness, the facepalms, the discussions and the techniques as we implement them. But I will not be revealing anything that will relate to the story line as I would want you to experience it in the theater. However, I will reveal some of the techniques as we try them out on this movie. Hope its going to be a spectacular ride and don’t be surprised if I reach out to some of you guys on any doubts and questions I may have! Till Next time, have fun! !